The Coal River Valley region is just 20 minutes from Hobart and has a good cross section of cellar doors ranging from a number of small family run establishments to one of the bigger wine company's in Tasmania, Frogmore Creek. Just outside of Richmond, Wicked Cheese (review included) is also worth a visit. It really does have some wicked cheeses. Very delicious! We generally base ourselves in Hobart to explore this area. Located at the entrance to the Derwent River and set amongst the foothills of Mt Wellington, Hobart is a great city with a nice blend of historical buildings and modern conveniences. 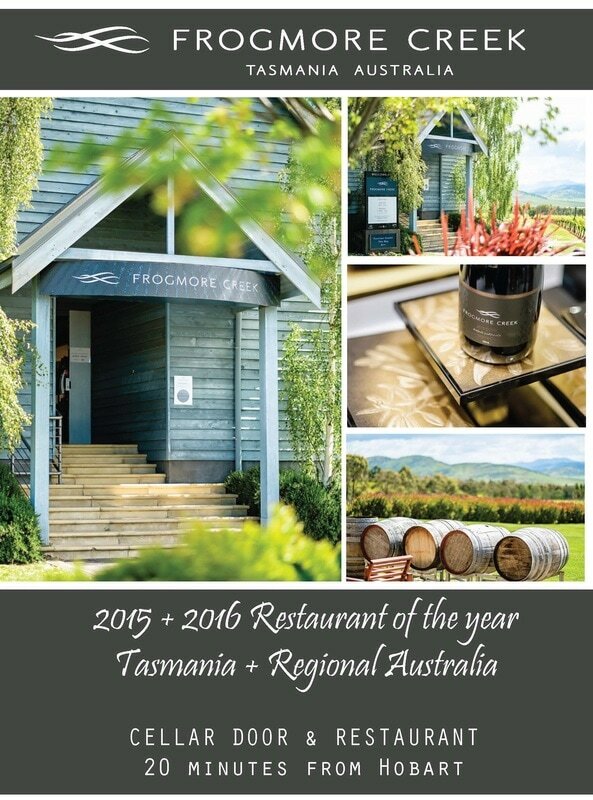 There are plenty of accommodation options here, a number of fantastic restaurants (including some beautiful winery dining options such as at Frogmore Creek and Riversdale Estate) and plenty to see and do. Take a walk along the iconic waterfront (be sure to pop by the many fishmongers and fish and chip shops and keep an eye out for the local sea lion! ), explore Salamanca (including the fantastic Saturday outdoor market) or take a trip across to MONA for an interesting art experience, as well as a fantastic cellar door and restaurant experience (details of which can be found on our Derwent Valley Page). If you are really motivated, a trip up to Mount Wellington is well worth it, but be sure to pack numerous layers of clothing if you are visiting in Winter! This is a beautiful region that has something for everyone and we always look forward to visiting time and time again.